There are many areas that come into play when a claim arises. 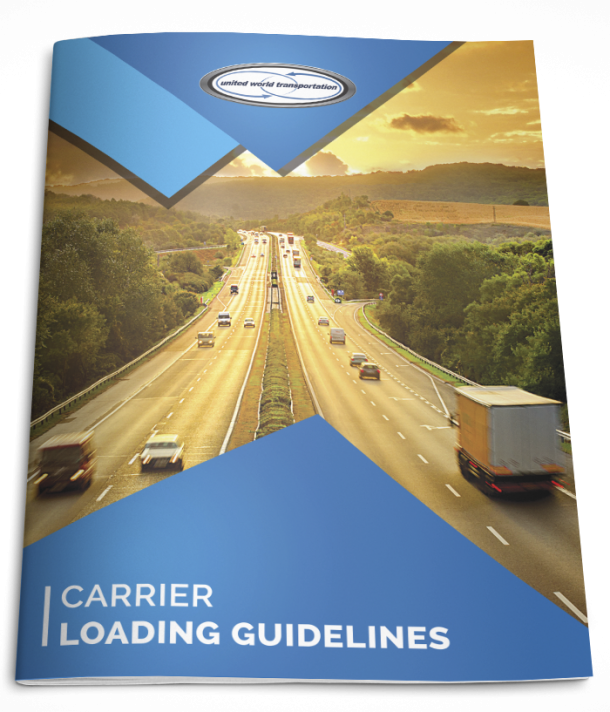 For produce loads, many claims are related to temperature management before and during transit. 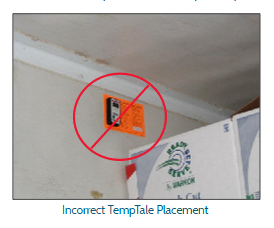 Some key tools and pieces of information that are critical to investigate when a claim arises are the mechanical condition of the refrigerated trailer, the process of pulping the product at pickup(s) and delivery(s), and the data provided by portable temperature recorder. 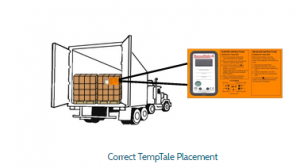 In this post, we review the portable temperature recorder: what it is and how it operates, and they key role it plays in preventing and substantiating temperature issues.